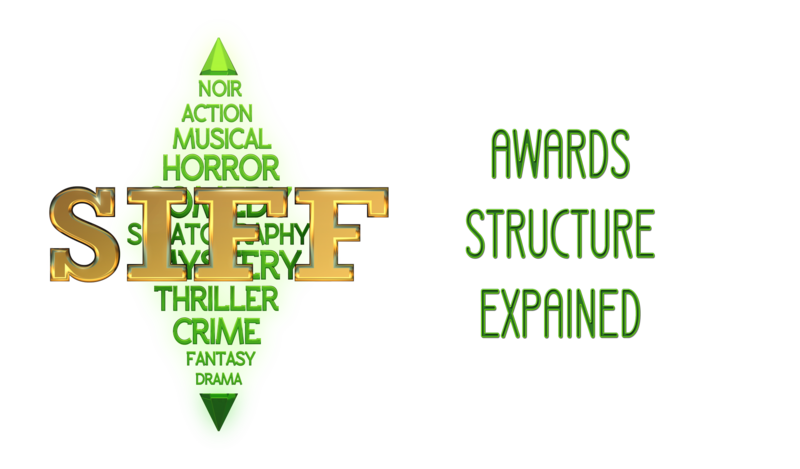 This has been a long time coming, but such an important addition to SIFF. Over the years we have explored, through trial and error, an number of ways to approach the awards and voting process. Some things worked better than others, but our most important concern was fairness and clarity. We want everyone to feel that the voting is not only fair, but we want you to know what we are looking for, and as veiwers and voters, we want to give you a guideline so that you can help us award the many aspects that deserve attention. After what was a very detailed debate, we came up with this final collection of viewer's choice and judges' choice awards and polls. Our plan is to NOT make changes every season, so that you can now be certain what to expect. We hope that as fans and viewer's that you will take some time to consider voting for some of the special merit awards. We know that these take more consideration and time to vote on, especially since we have such a big and growing pool of submissions now. We will be extending the voting phase from now on to accomodate viewing and voting time. Expect the general polls to open tomorrow, Sunday September 21st and the special merit awards polls by no later than September 25th. Thank you for joining us at SIFF for our very special 10th season. Looks good and fair. And good luck to everyone!